The girls had just headed off from our annual uni get together and to make the most of the weekend, and the fact we’d been staying in Crieff, I decided to go for a spin up Ben Chonzie. I’d walked up from the Glen Turret side before and after a spot of research this morning, it seemed heading up the west side from Glen Lednock was a better bet on the bike. 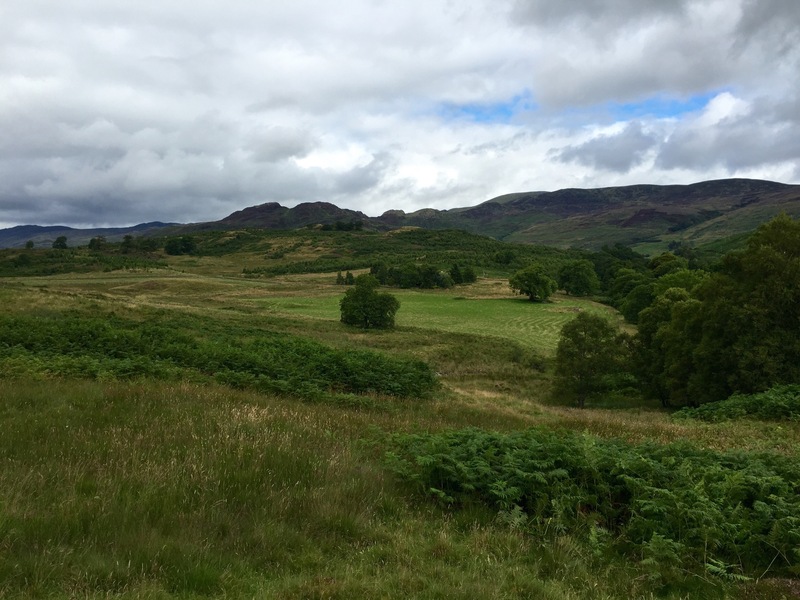 I left my car in Comrie and set off up the road towards Invergeldie. I’d been in two minds whether to be lazy and just start from the car park but given it was actually sunny, way better to be on the bike. From the car park, the land rover track skirts round the side of a couple of houses before heading north and then swings round to approach the plateau from the west. 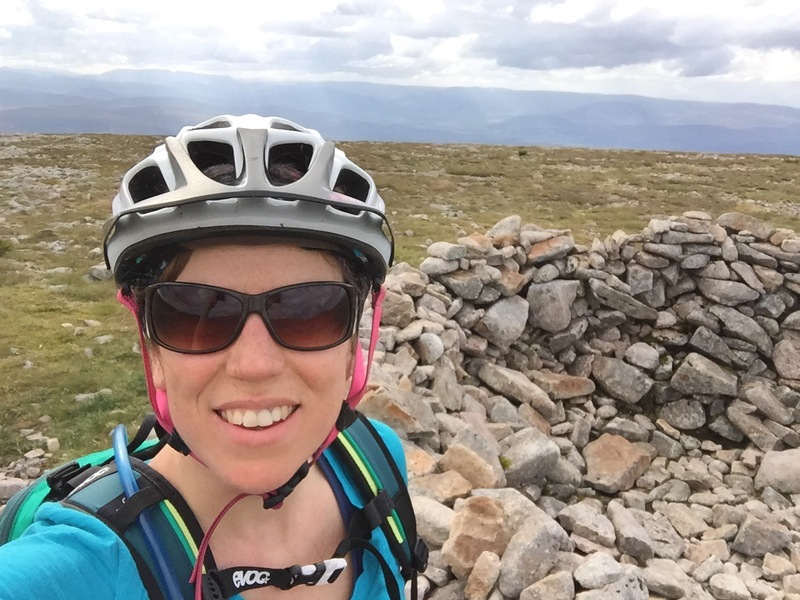 Despite riding solo, it was a pretty sociable climb with lots of walkers about who were up for a chat. 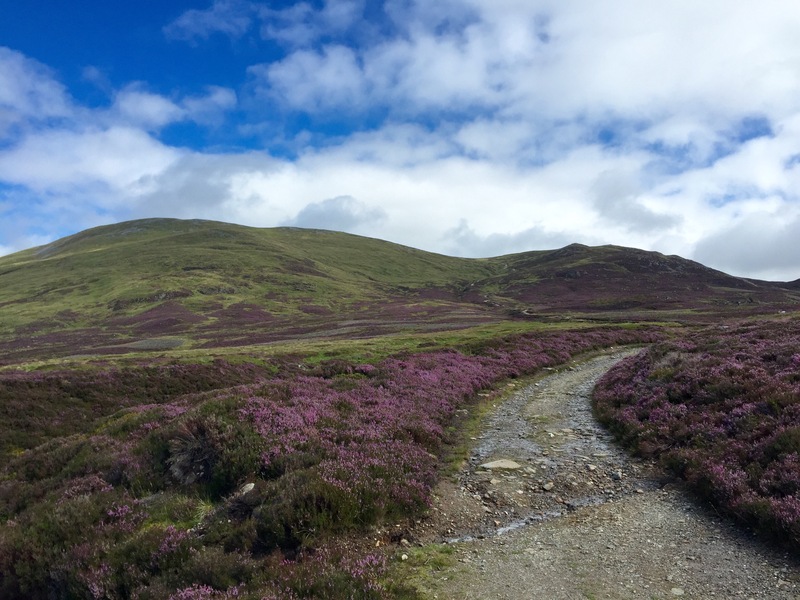 When you reach the top of the LRT there is a small cairn marking the boggy path which heads northish round the east side of Meall na Seide. Before you know it, you can see the fence which you just follow to the summit. 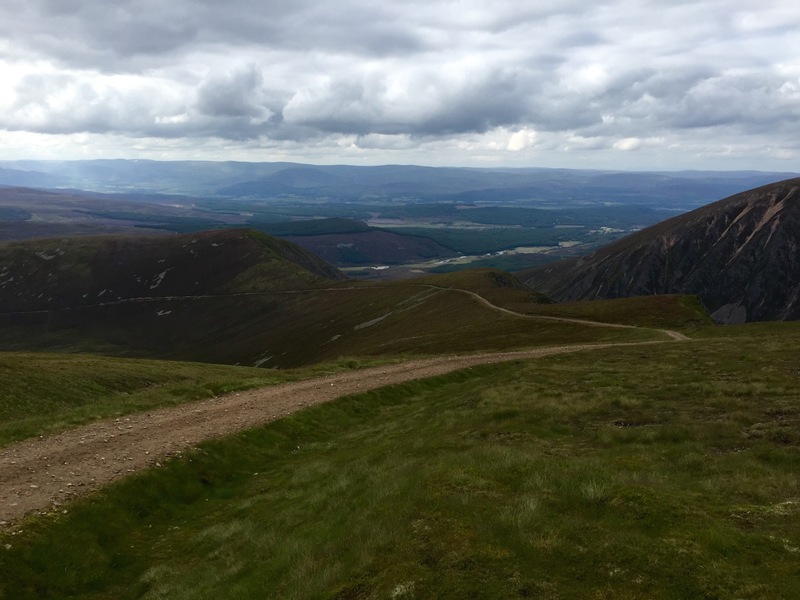 A wee bit of hikeabiking but not bad for a munro. It was a bit breezy at the top but the shelter was at the perfect angle for a wind free sun trap with views over Glen Turret. Lots of people around for a chat so didn’t mind being on my own. I came down the other side of Meall na Seide which had some steep fun bits before joining the LRT further down. 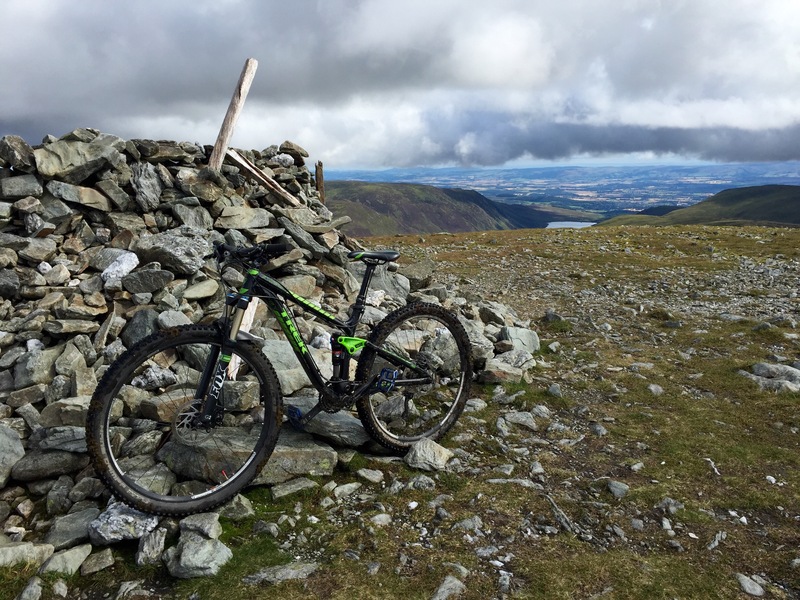 There’s mixed opinions about this mountain for biking but the sun was shining and it was a great day out. 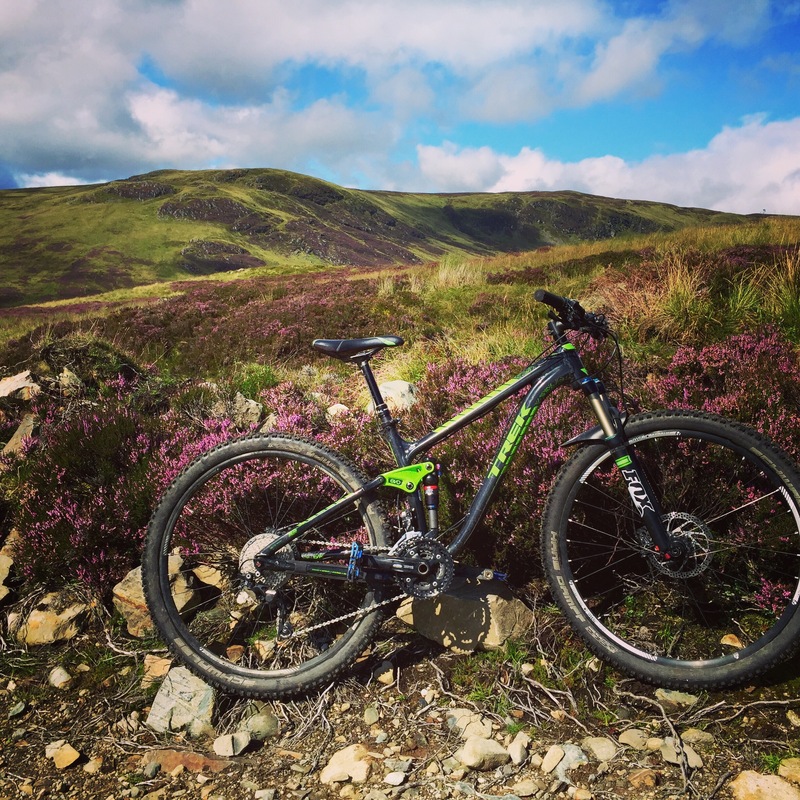 This entry was posted in Outdoors and tagged Ben Chonzie, mountain biking, Scotland on 30/08/2015 by Mangoventures. 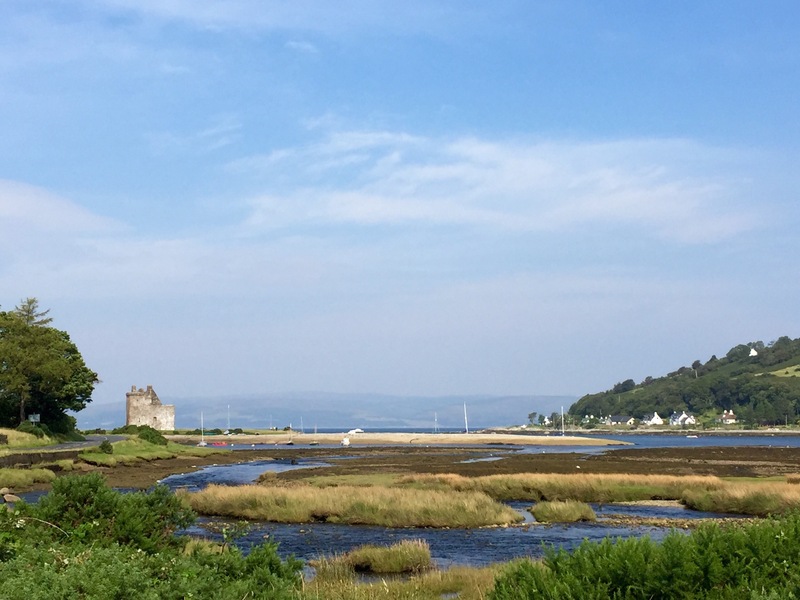 I must be one of the few Scots who hasn’t been to Arran and with a Saturday/Sunday gap in the diary this was the perfect island get away. 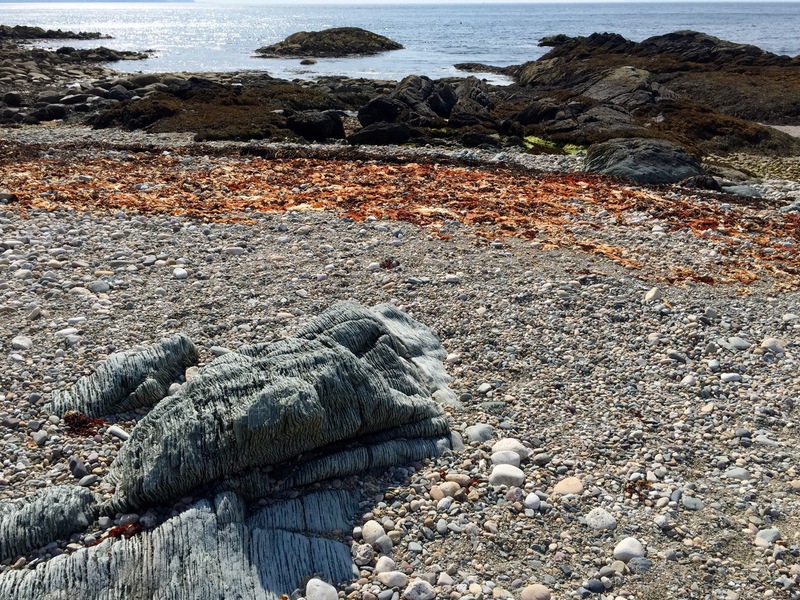 A 1.5 hour drive from Edinburgh to Ardrossan and a ferry ride just under one hour, this was our simplest and definitely least stressful island journey yet. From a quick look on the internet, there didn’t seem to be a clear consensus on whether to tackle the route clockwise or anti-clockwise. 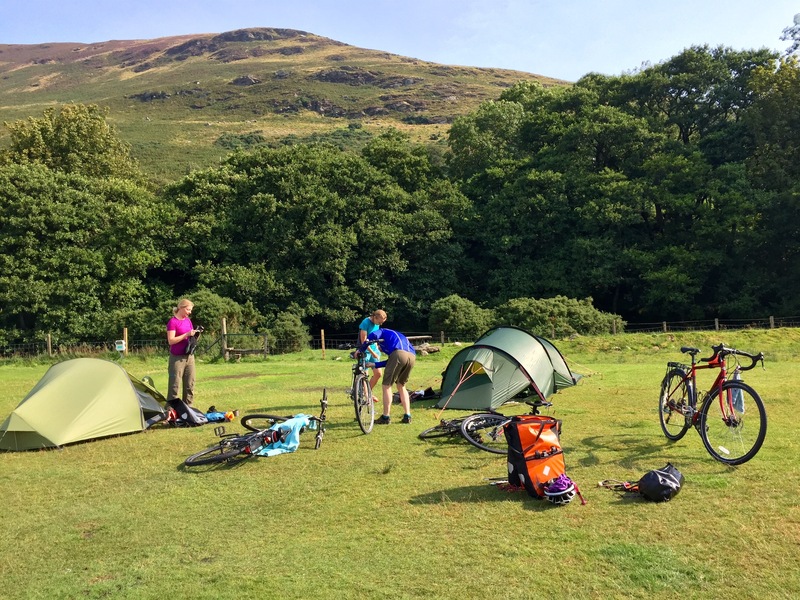 Heavy rain was forecast for early evening so we decided to do the short cycle north from Brodick to Lochranza (14 miles) on the Saturday afternoon and get our tents pitched before the heavens opened, saving the long cycle for the Sunday when the glorious sunshine (and wind) was forecast. We made it about a mile before our first stop at Arran Aromatics and the cafe for lunch. 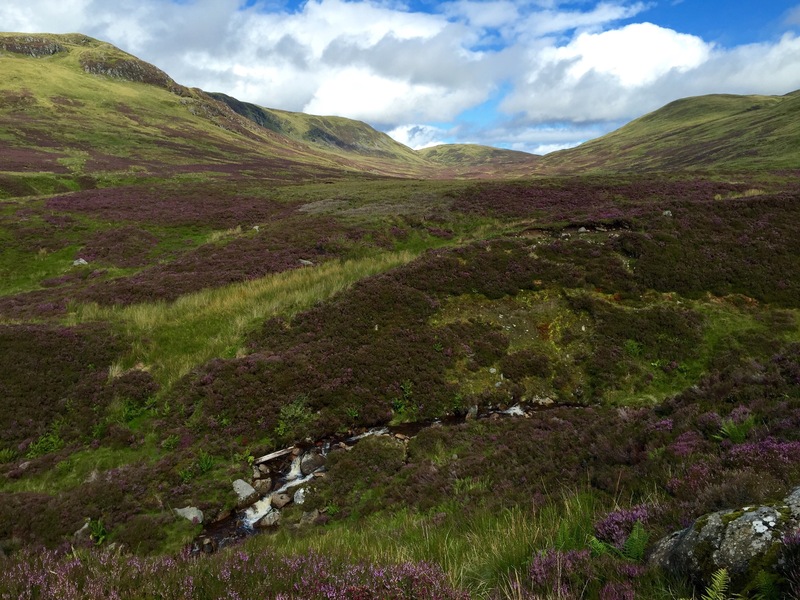 The route wasn’t too strenuous apart from the Boguillie climb before descending into Lochranza. We had a quick stop at the Arran distillery for coffee and cake and then got our midge protection on for pitching the tents. With no wind, they were fierce. 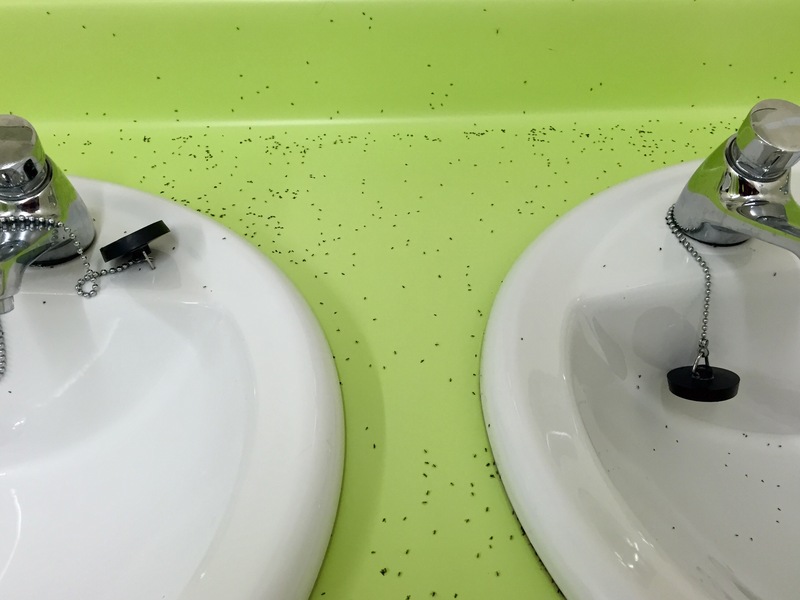 This photo is the campsite toilet midge invasion. We had dinner and sampled some Arran whisky at the Lochranza Inn (plenty of veggie options which was a bonus). 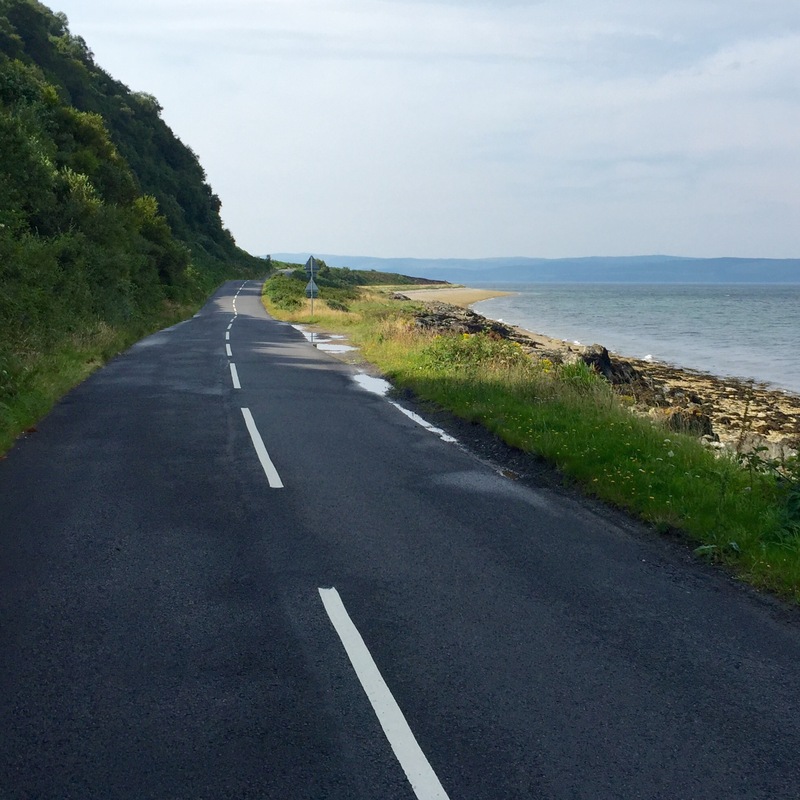 The road tracked the pebbly coast to Machrie Bay passing through lots of wee hamlets with quaint cottages and colourful gardens. 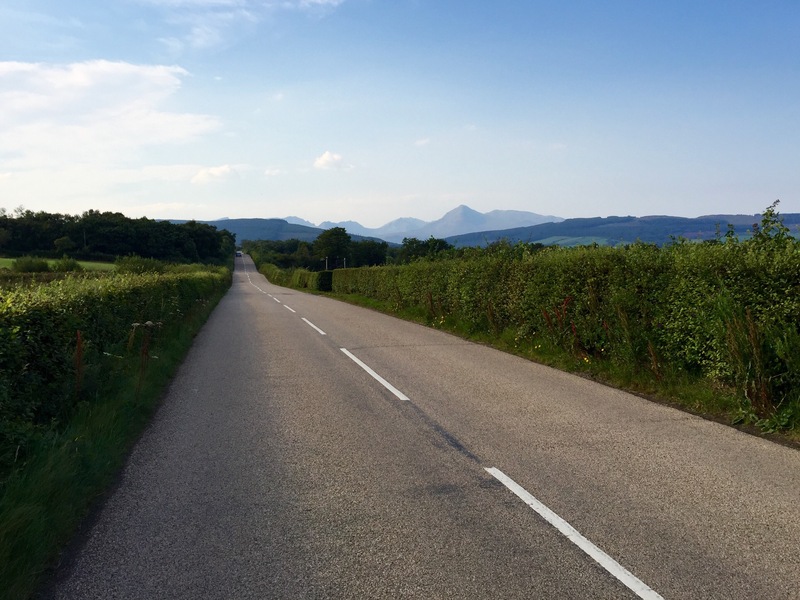 If anyone says Arran is flat it definitely isn’t! 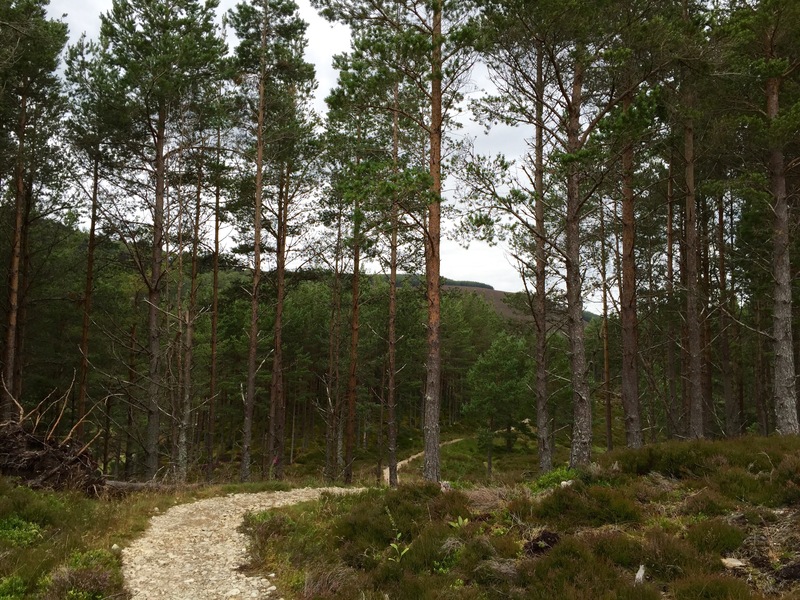 The section from Lagg back to Brodick had lots of steeps climbs and twisty fast descents. 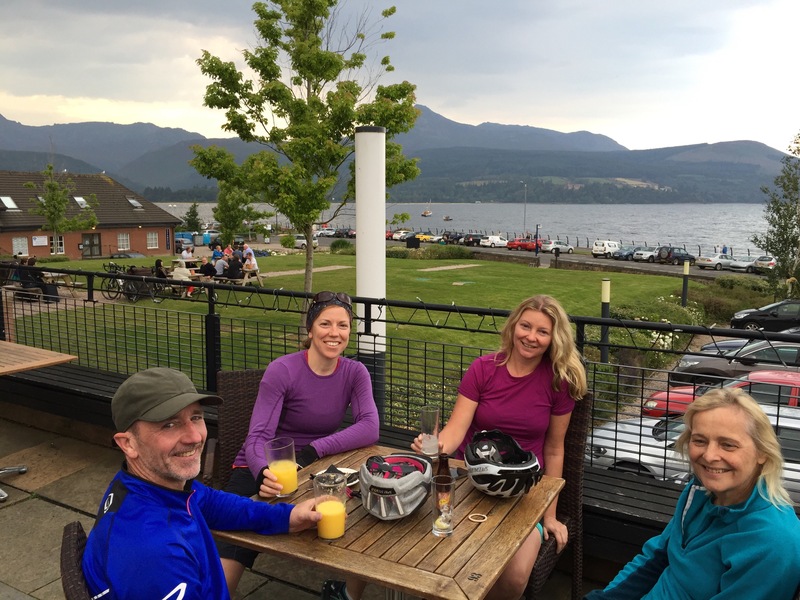 A couple of miles before Brodick you are rewarded at the top of a climb with a vista of the mountains; a reason to come back. We made it back with time for a quick drink before catching the last ferry. 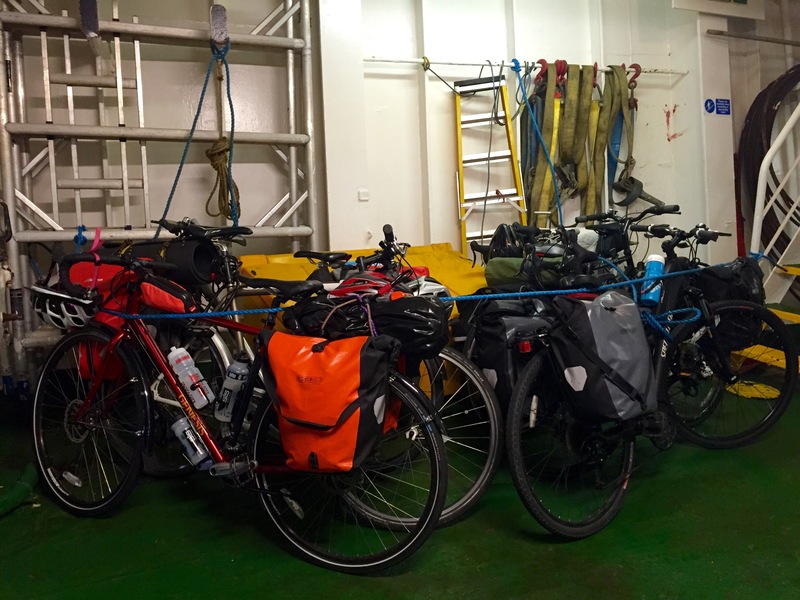 We’d had a strong head wind most of day and were a bit weary. 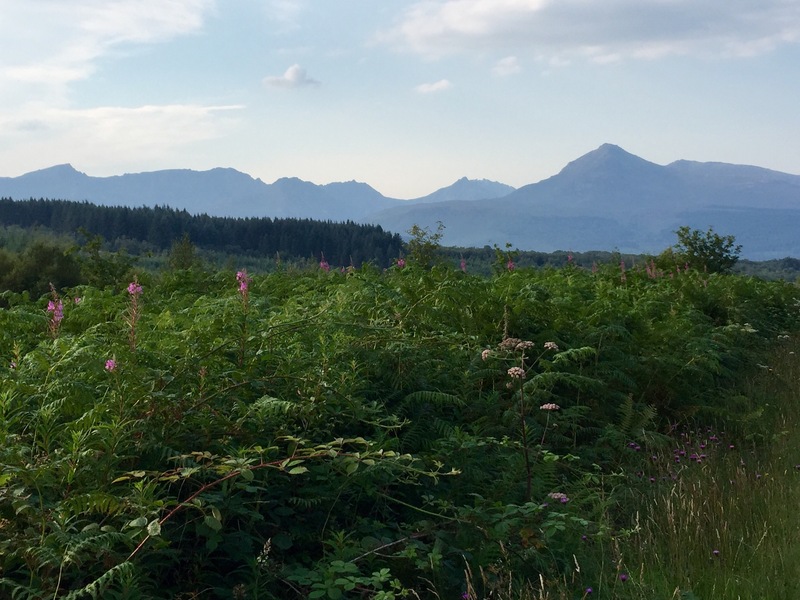 My completely unfounded expectations of Arran were holiday parks, ice cream shops and swarms of day trippers. Instead, I’ve discovered it is a wee gem within easy reach of Edinbugh and there is still plenty exploring to do. 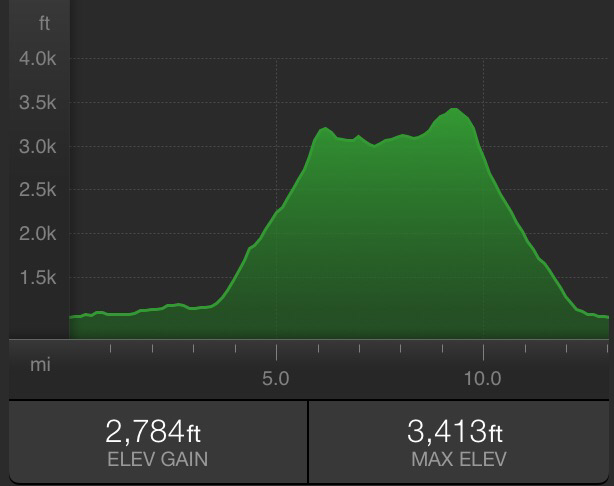 Next time I’ll take my mountain bike and head for the mountains and in addition to finding some MTB trails, there’s a ridge that looks great. 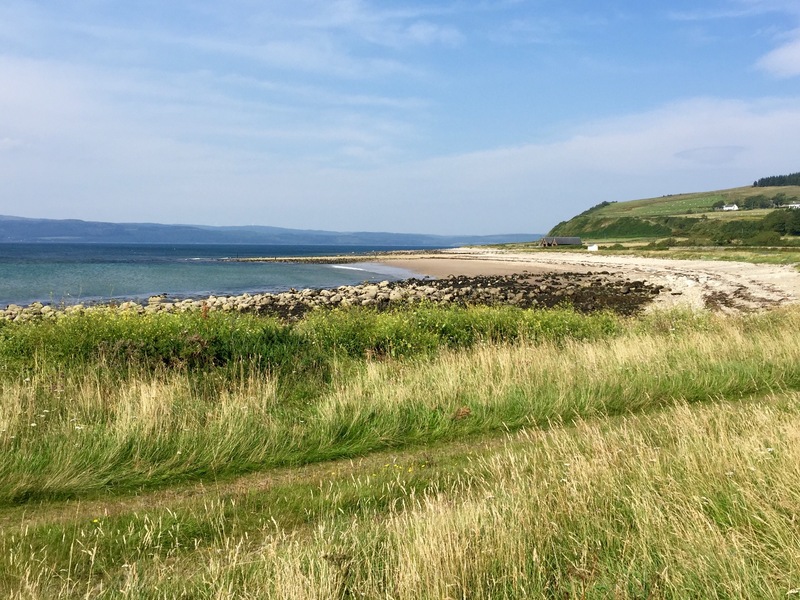 Despite being so close to the mainland, Arran is no second best when it comes to rugged Scottish island appeal. 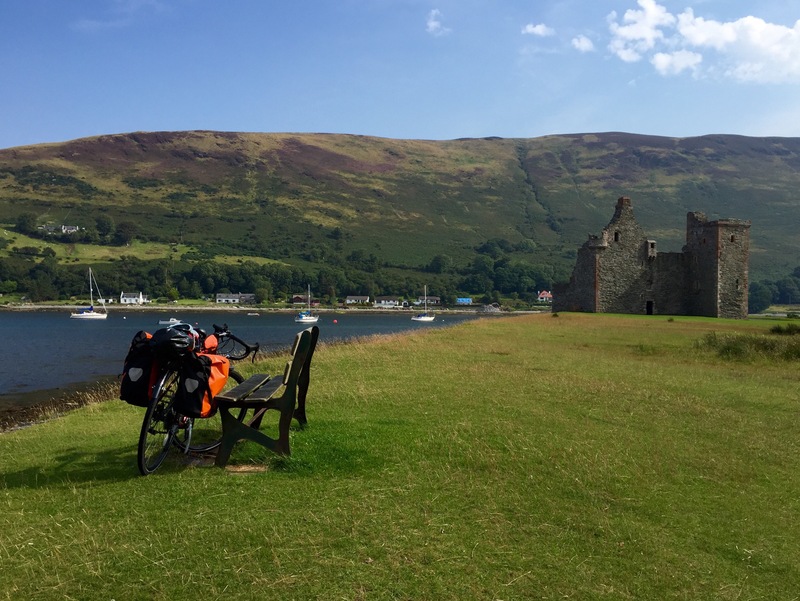 This entry was posted in Cycle touring, Outdoors and tagged Arran, Cycle touring, Scotland on 23/08/2015 by Mangoventures. We’d been staying at Badaguish for my dad’s 70th and when everyone headed home, thought I’d go for a spin up Carn Bán Mór. 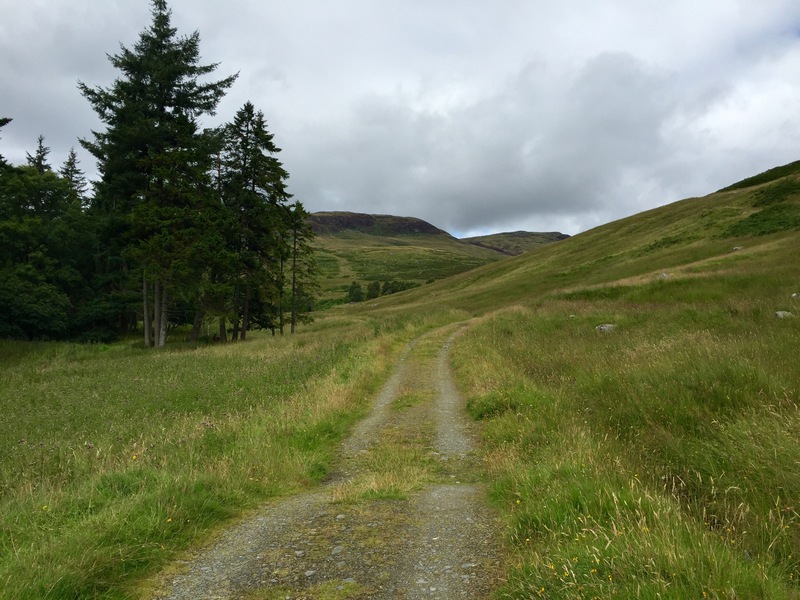 Decided to do an anti-clockwise loop, starting at Auchlean and loosely following the River Feshie until I picked up the Land Rover Track just before the Ruigh Aiteachain bothy. 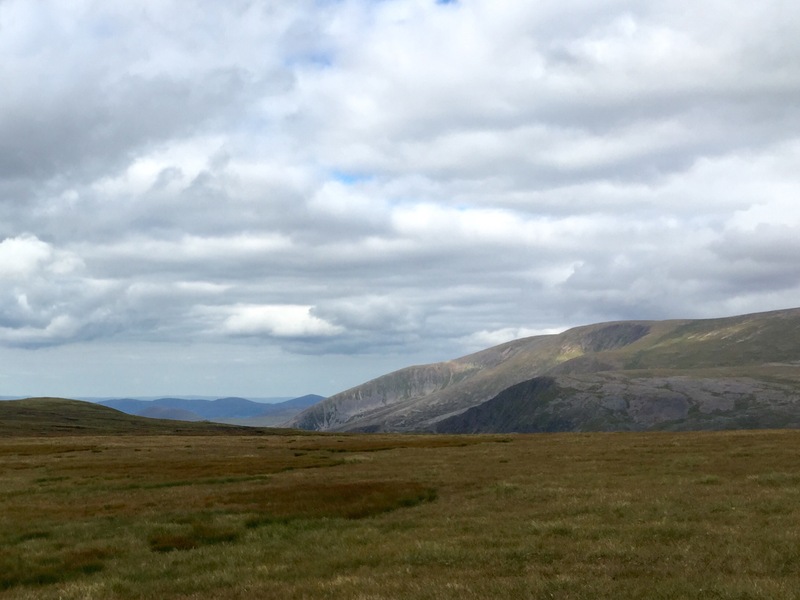 The climb was a bit of a killer, skirting past Meall nan Sleac before hitting the plateau. Bumped into a couple of walkers who were tucking into an afternoon snack and kindly donated some rye bread and cheese. The plateau was a welcome relief before the final climb up to the summit. 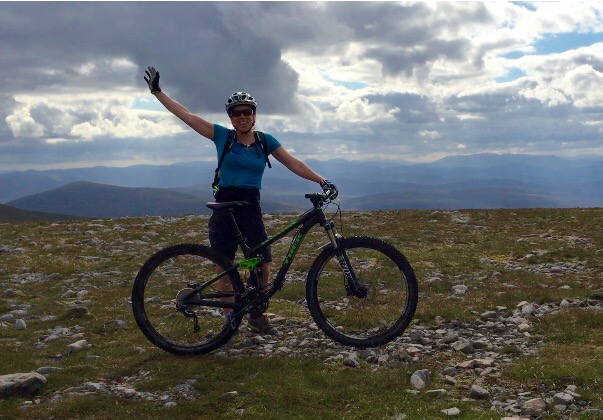 This entry was posted in Outdoors and tagged Cairngorms, mountain biking, MTB on 18/08/2015 by Mangoventures.